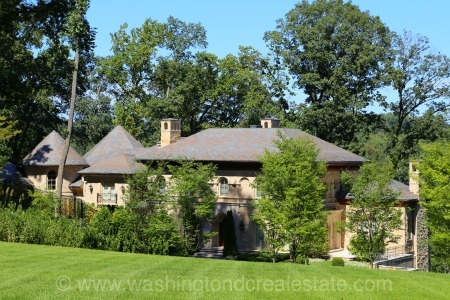 Chain Bridge is a neighborhood of single-family homes located in McLean, Virginia. Homes in the community are located along Chain Bridge Road. Many homes on the north side of Chain Bridge Road have direct frontage on the Potomac River. The Chain Bridge neighborhood is located in McLean along Chain Bridge Road between the George Washington Parkway and N. Glebe Road. The Chain Bridge neighborhood is served by the Franklin Sherman Elementary School, Longfellow Middle School and McLean High School.